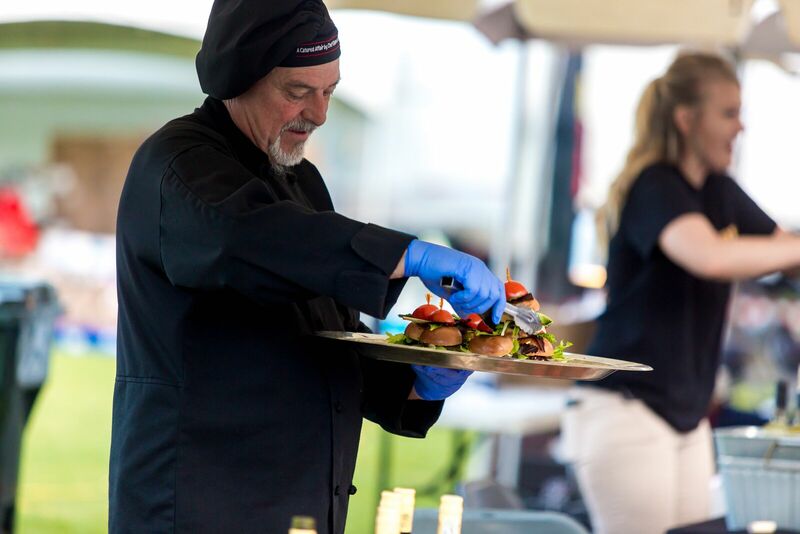 Watch the Dogwood Festival go up around you as you sip on wines and take small bites from local area chefs at the Dogwood Festival’s 2nd Annual Cork & Fork event. The premier food and wine event gives attendees a sneak preview of the layout of the festival, which gets fully underway the following day. Tickets are $40. Proceeds for this limited attendance event go to KidsPeace Foster Care. Also featured: entertainment, awesome raffle items, and door prizes. For tickets and info, check faydogwoodfestival.com.